From Britain’s finest estates, parks and forests. 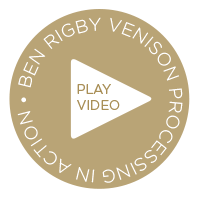 Ben Rigby sources the best quality venison from some of Britain’s finest estates, parks and forests. Our game is carefully selected and 100% traceable. We offer wholesale supply services to clients including meat wholesalers, food service suppliers, catering butchers, caterers, food halls and major supermarket chains in the UK and Europe. We also supply specialist food purveyors in Scandinavia, the USA and the UAE. As the UK’s leading experts in venison, we deal in all types of deer including red, fallow, sika, roe, muntjac and Chinese water deer, (just to mention a few). All our venison is processed, packed and labelled at our state of the art facilities near Maldon, in Essex; guaranteeing the best quality of meat possible and 100% traceability from estate, park and forest. 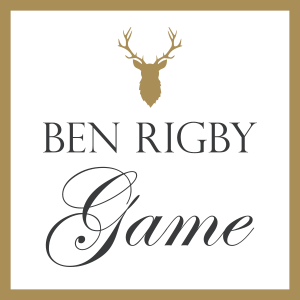 Our commitment to quality sets us apart from our competitors, and has helped Ben Rigby Game Ltd forge its reputation as England’s Premier Venison Dealer.